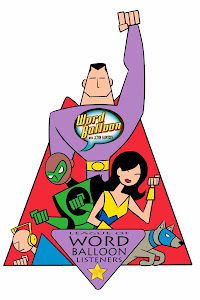 On May 10th 2005 I created Word Balloon and debuted with 4 posted MP3 conversations on my website. By Sept 2005 a listener suggested I start posting my show at iTunes and the rest is history. Then in September 2006, iTunes deleted my original RSS feed and I had to re-post many interviews from the the first 17 months of the podcast. 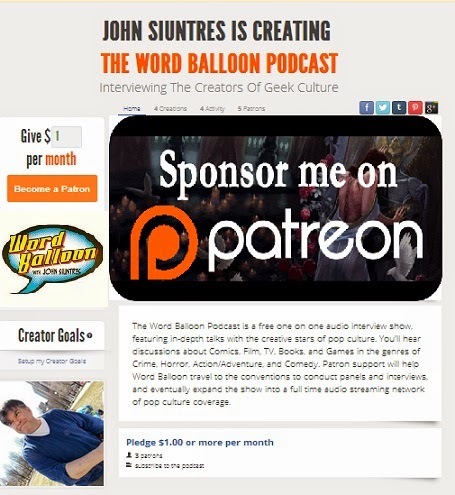 I've been slowly re-posting many episodes, and to celebrate this month going into the podcast's 14th year, here a several all star episodes from the early WB period. First Max Allan Collins who was interviewed for a crime comics documentary that never finished production recorded in December 2004. Here's Paul Jenkins talking Spider-Man Hulk and other projects from December 2005. Rags Morales was very candid about his work on Identity Crisis with Brad Meltzer and other DC projects.